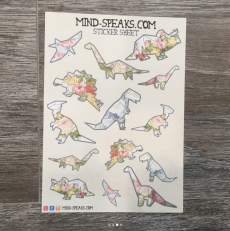 I can’t lie, I have been obsessed with stickers as of late!! Making them, trading them and sticking them on everywhere on my planner. As a kid, Lisa Frank was everything to me, in a weird way making these stickers reminds me of my childhood in the 90s. 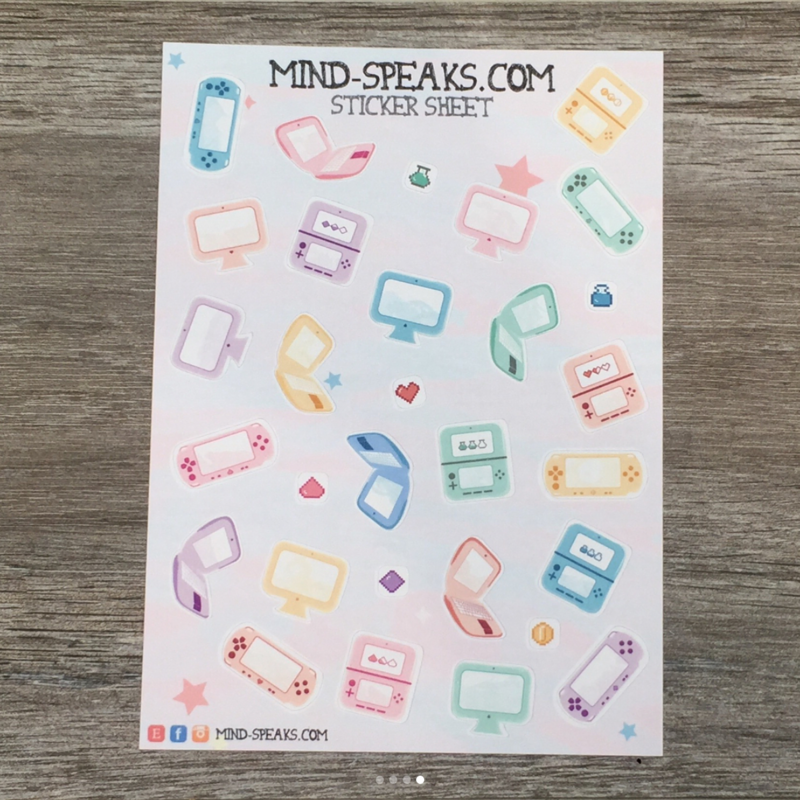 So far we have 4 sticker sheets/themes. 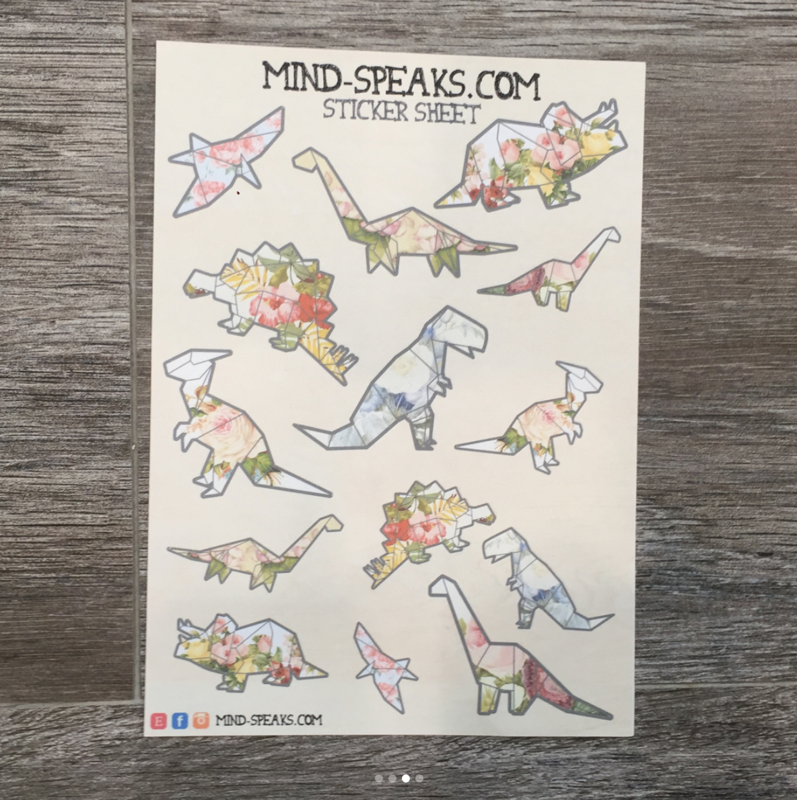 Watercolor Succulents (hand painted by Kim), Origami Dinos, Gamer Glam and the newest theme: Mini Tabbed Calendar! 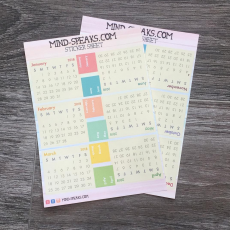 The first 3 are your standard sticker sheets you can use on anything and everywhere but the mini calendar is an easy way to add instant tabs to your journal, bullet journal or sketchbooks. I’ll be adding more soon, 2018 is going to be mainly stickers and stationery! 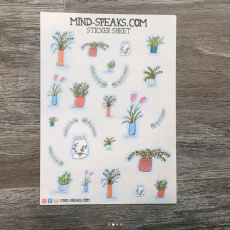 Are there any types of stickers that are must haves for your planner collection? 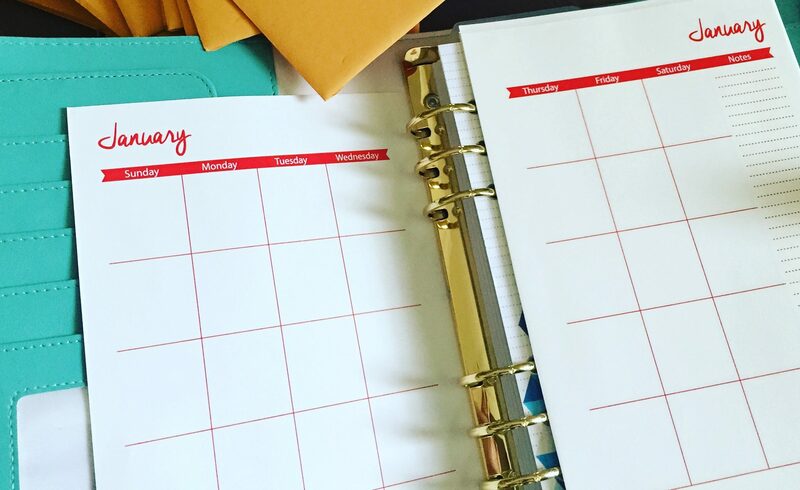 I created another free planner download for you guys! This time I am bringing you a blank calendar just in time for organizing for the new year! There are two download links – one for A5 and the second is for personal size. At the moment those are the two most popular sizes. 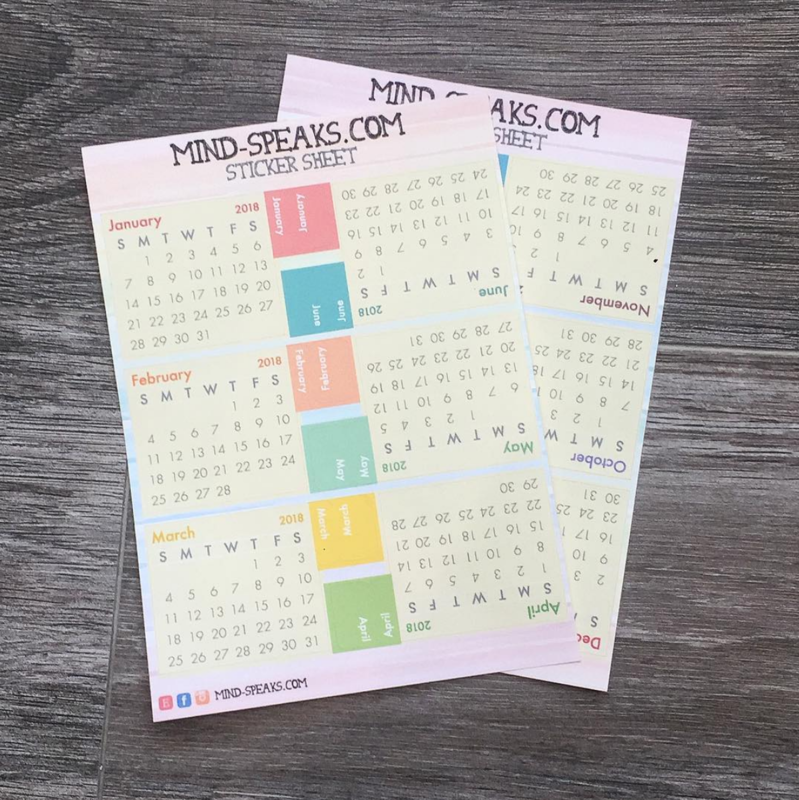 If you use these, be sure to post the pics on Instagram on how you customized them using #mindspeaks. 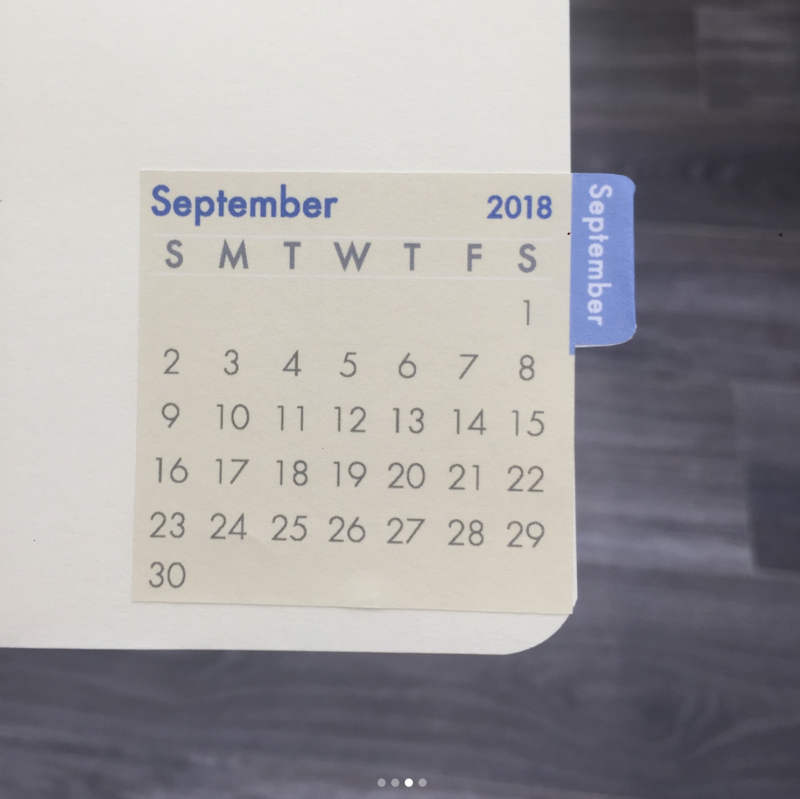 For those who don’t like dealing with printing or cutting, we have the hard copy of the A5 calendar cut and punched (6 hole punched) listed over here. We will be adding new designs to this series soon. If there is a template you’re needing, please email us or comment! 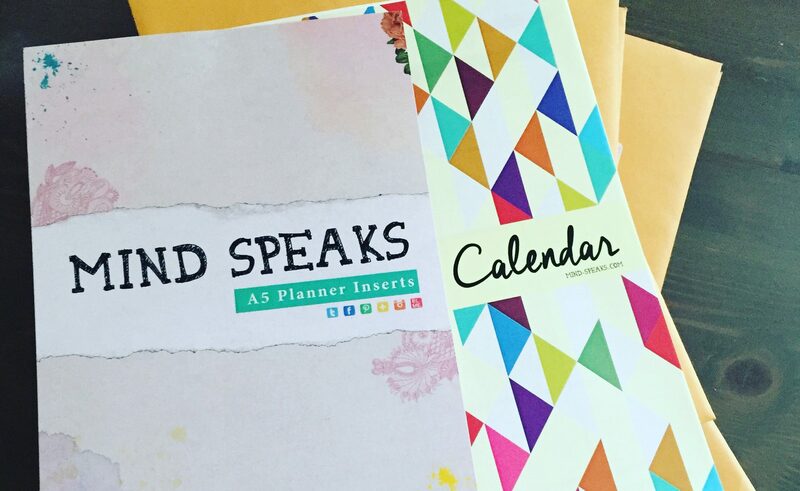 Hello planner lovers! I made a free print out for those who are trying to eat a bit more healthy. 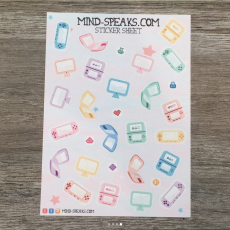 This print out comes in 2 sizes for download. A5 and the smaller personal size. 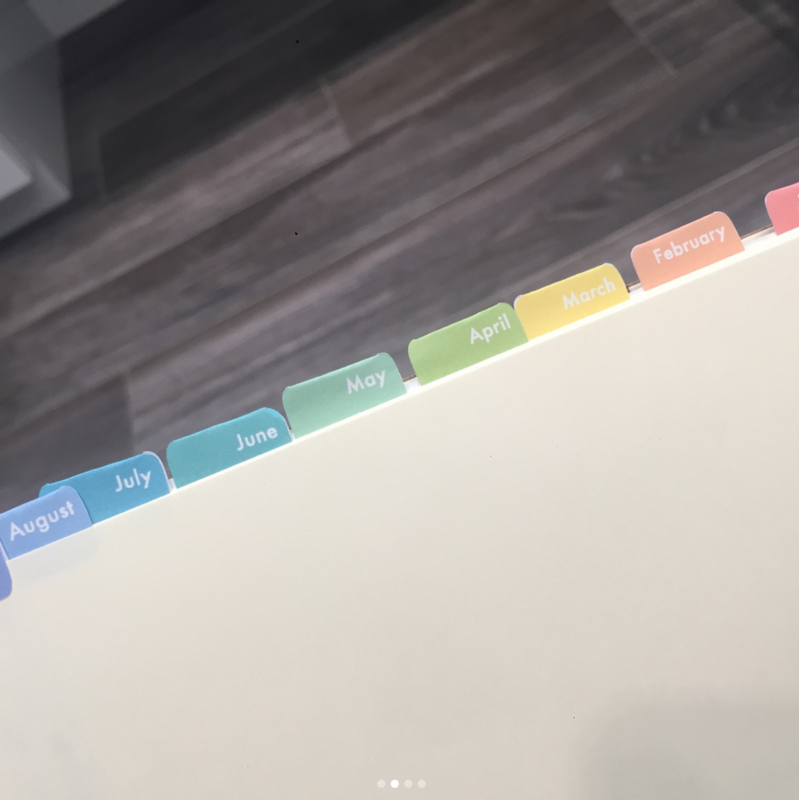 I am using this to count my calories to help burn off baby weight! I kept it pretty basic to leave room for you to decorate with washi tape!! 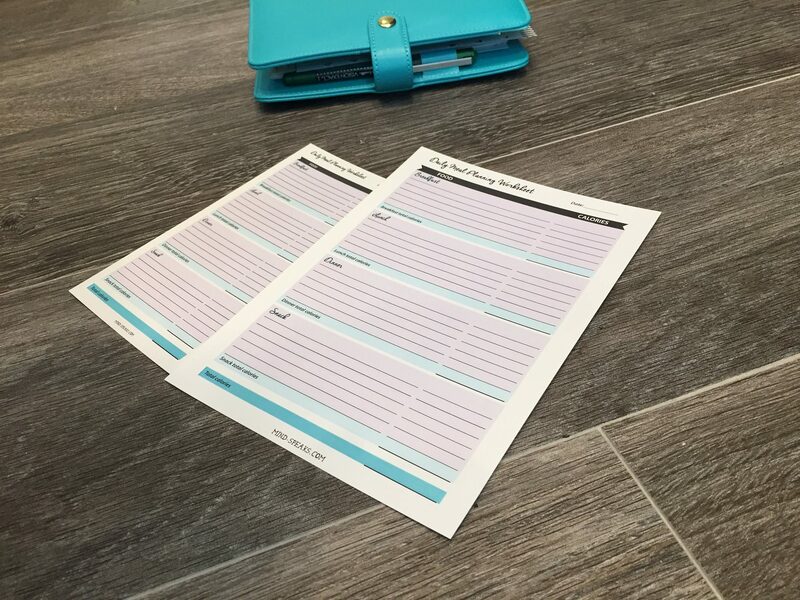 I’ve created planner inserts for my family and friends but this is the first time I put a template online for download. If you like this, let me know and I will offer some more in the future!! I left the the trim and registration marks up so you can have a guide while cutting the template out. I like using a nice card stock but some weighted printing paper can also do the trick! Let us know if you use the template and show us how you decorated it with either commenting or using #mindspeaks and tagging us on instagram or twitter. 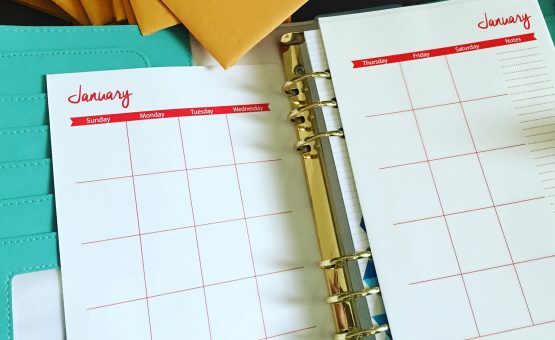 We are three sisters that started this blog with the idea of sharing crafts, DIY projects and recipes! You can learn more about our site and each sister over here. On occasion, we will be featured on other blogs and sites!